Drop off at 8:15pm, pick up at midnight. Parents may drop their children off at 8:15pm and pick them up by Midnight. 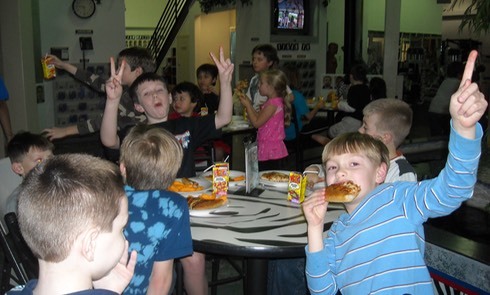 During this time the kids will see a Martial Arts demo, participate in activities, games pizza, and a movie. Children are asked to bring a sleeping bag or blanket/pillow to watch the movies. The event will be chaperoned by the White Tiger staff and Counselor Team. Kids should wear comfortable clothes, not doebokes. 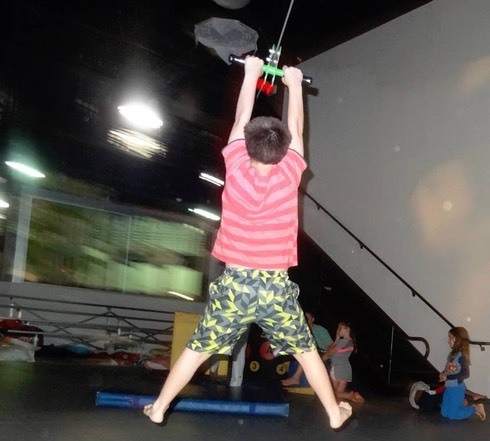 The advance cost is $5 per child for Black Belt Club members, $7.50 for non-members. See the office to purchase advance tickets - all tickets at the door are $10 - and space is limited.